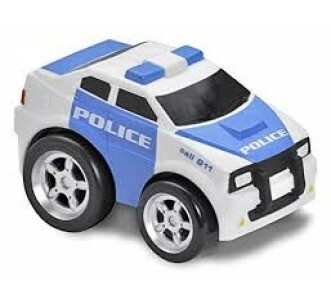 Janie & Joe believes role play is an essential part of a child's development. 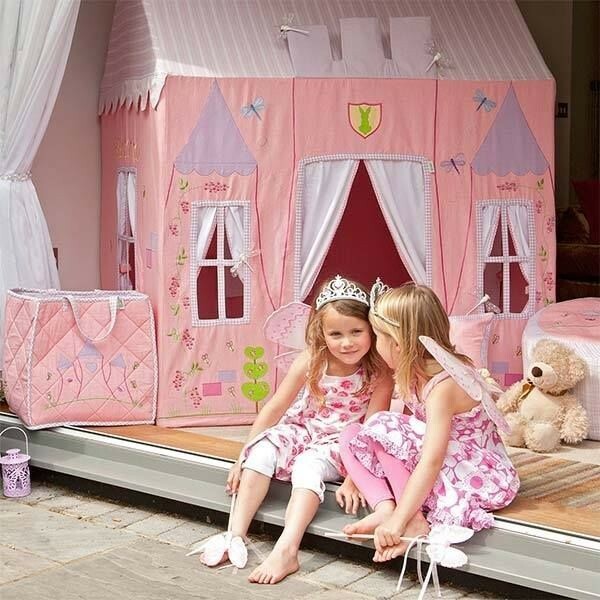 Playhouses are a wonderful introduction to role play, where children can feel safe and secure in their own magical worlds! We love play food. 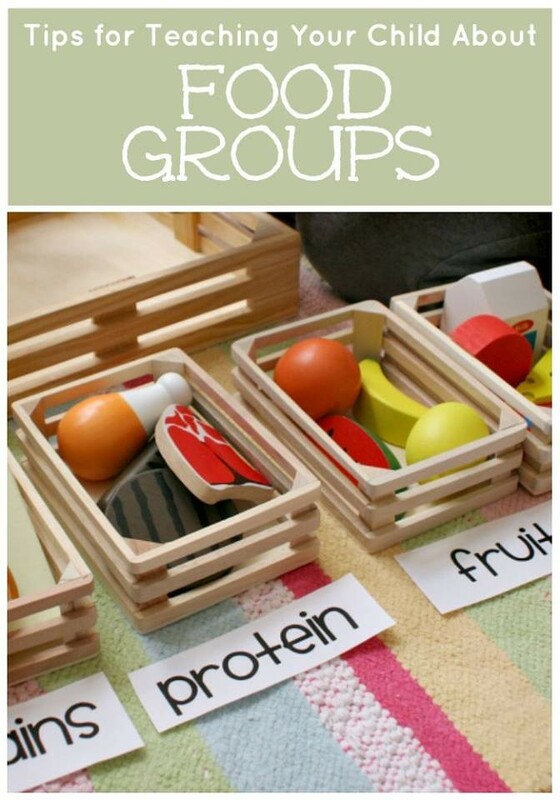 Children can have role-playing fun in their own "kitchen", develop and practise their fine motor skills, and perhaps most importantly, learn about food groups, nutrition and how to eat well and be healthy! 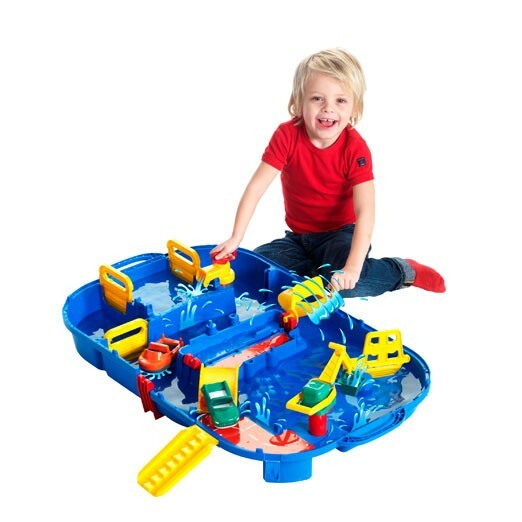 Here are some of Janie & Joe's favourite water-themed toys! 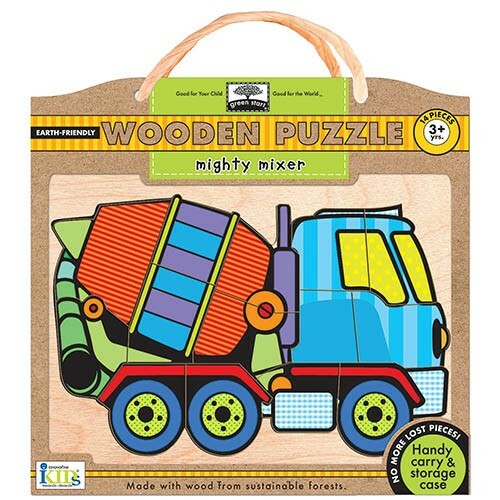 At Janie & Joe, we travel the world to find you the best wooden toys which are safe and non-toxic. 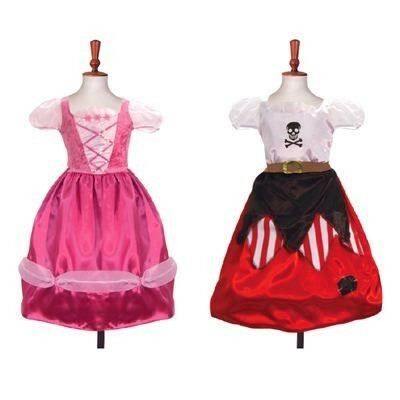 Here's a selection of some of our favourites! 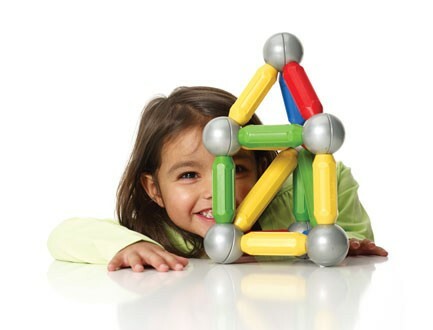 SmartMax makes safe magnetic construction toys for young children! 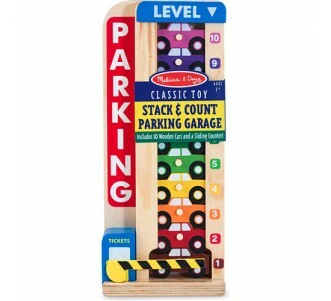 There's no limit to fun and creativity with these wonderful award-winning toys from Europe! 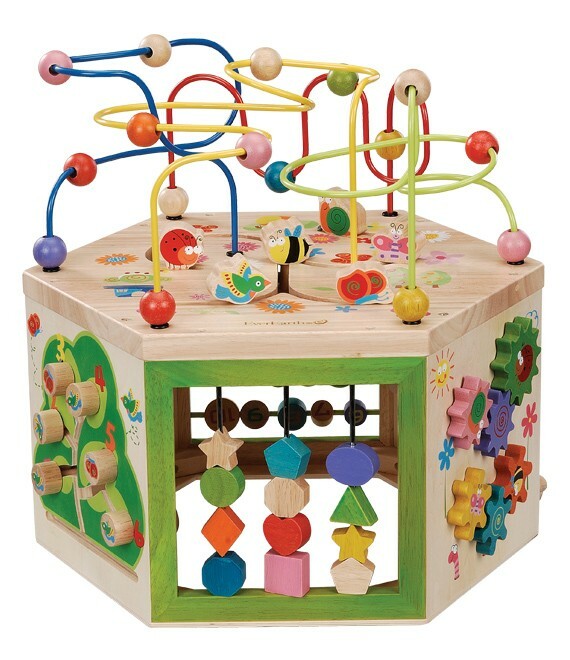 From race cars to building blocks... shape sorters to activity cubes... EverEarth wooden toys stand the test of time! 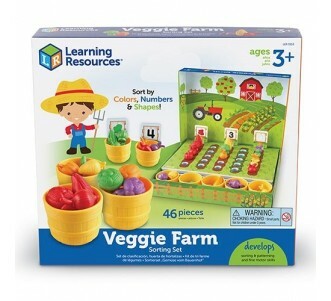 Seedling activity kits are a firm favourite at Janie & Joe! 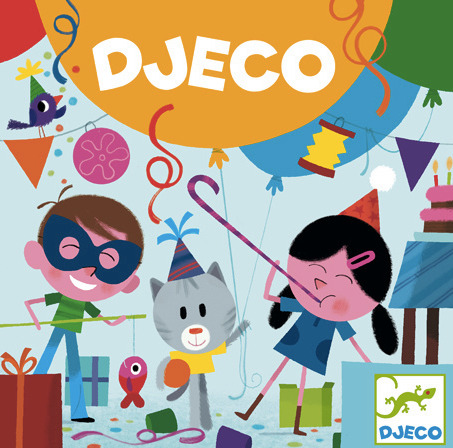 Seedling has some great ideas for summer fun with their #30daysofplay Instagram campaign! 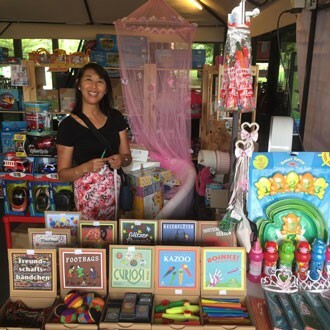 Janie & Joe is at The Waterfront, Desa ParkCity all this week until Sunday 21st June! Our summer pop-up store has lots of special surprises and bargains, please do drop by! Janie & Joe is very excited about introducing Innovative Kids to Malaysia! 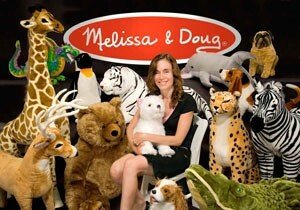 This US family-owned company is staffed by parents, educators and the young at heart! 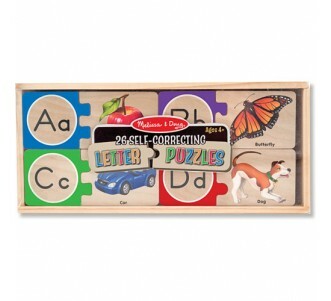 Janie & Joe is proud to bring you the largest selection of educational and classic toys from Melissa & Doug in Malaysia! 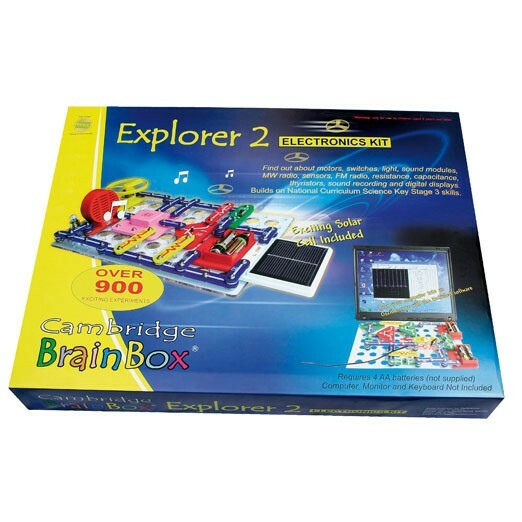 Cambridge Brainbox makes some fantastic electronics kits for children which follow the UK National Science Curriculum. 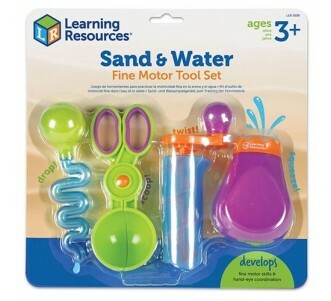 Their kits are a wonderful way to introduce your child to electronics in a fun and safe manner! 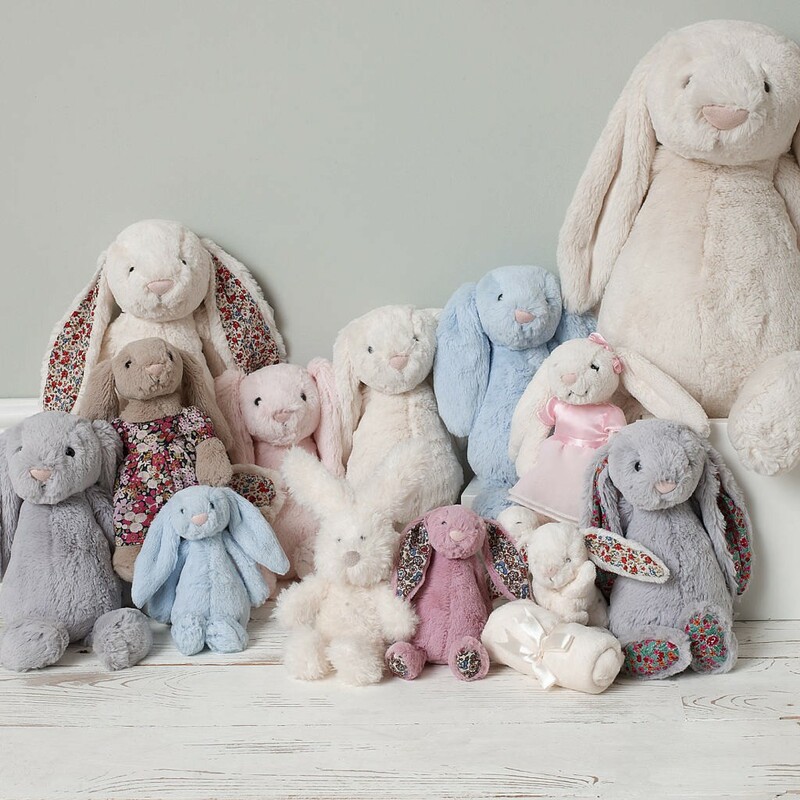 Visit Janie & Joe to find your favourite quirky Jellycat! There's bound to be a Jellycat (or two- or more!) that's perfect for you! 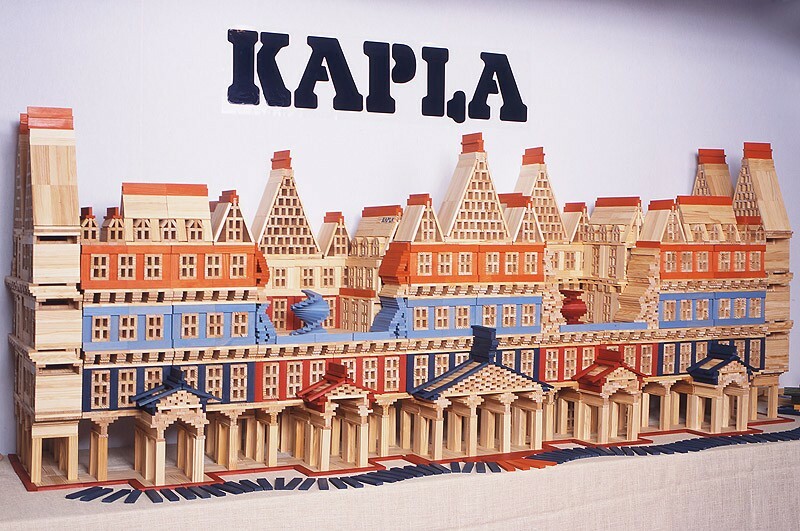 Janie & Joe has brought KAPLA to Malaysia! 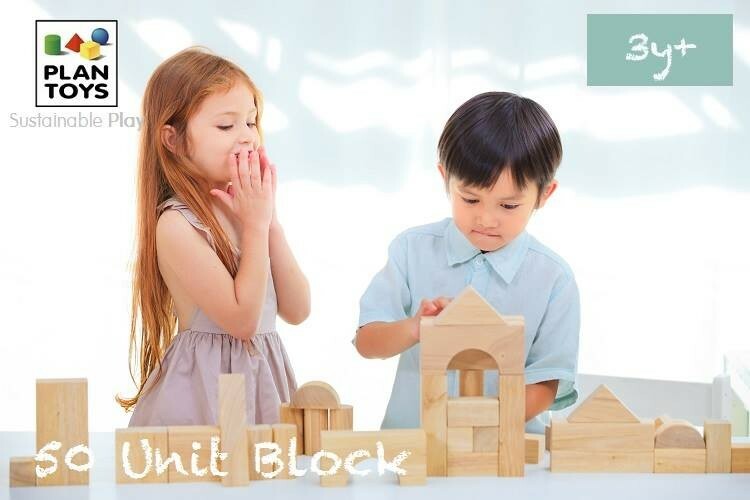 This amazing Dutch invention is a building block like no other. You can construct with precision and stability and create all kinds of different architectural structures, animals, or extraordinary artistic invention you can imagine! 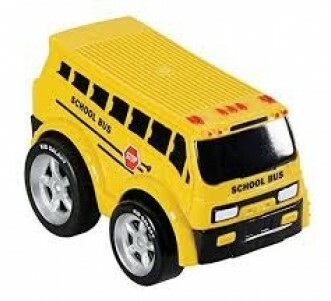 PLAN TOYS- QUALITY WOODEN TOYS IN MALAYSIA! 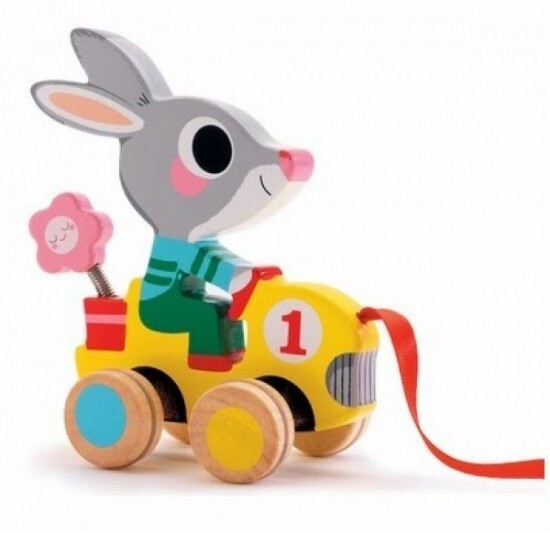 Plan Toys' award-winning wooden toys are very popular around the world due to their eco-friendly nature and strong safety credentials!